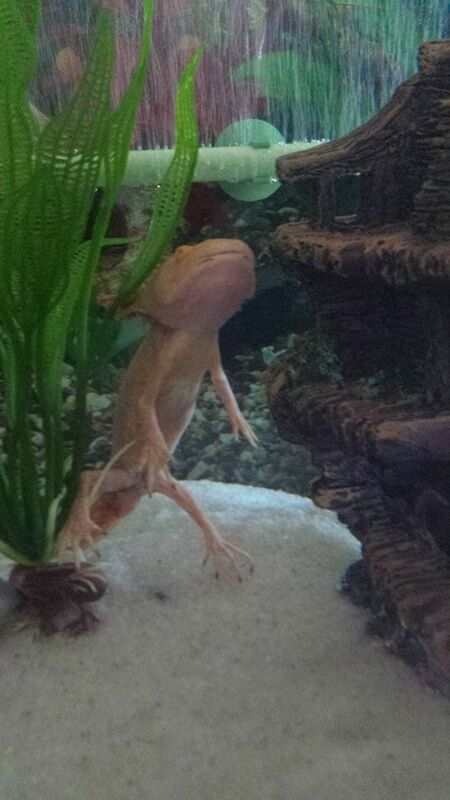 It has been awhile since I have posted on this site, but I need some help as I cannot find the answer to my axolotls issue anywhere. My white axie (Alby) has brown fuzzy patches growing on her sides and near her bum. 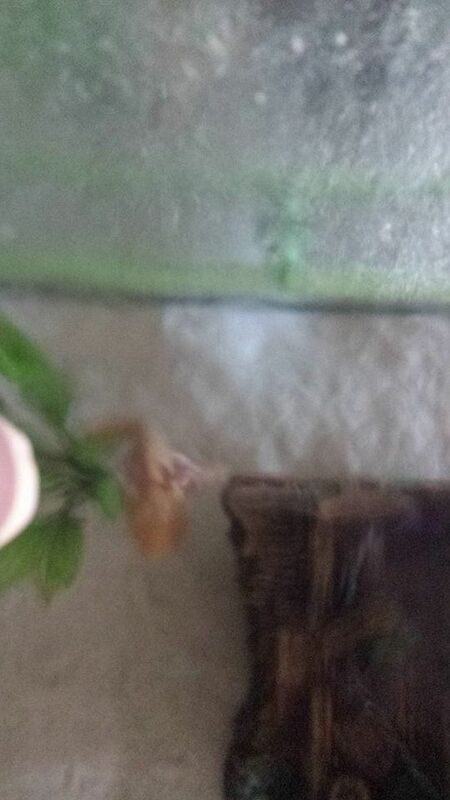 My yellow axie (Yukio) has black patches on his bum and is very skinny! 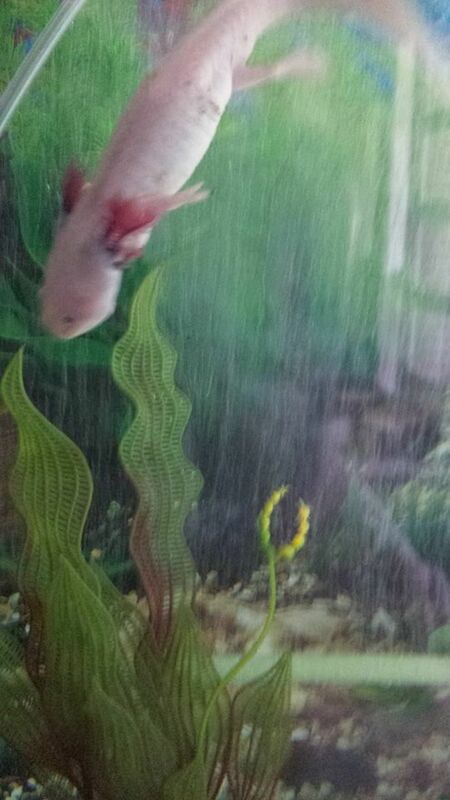 My white axie is compltly fine, she eats like a horse and is chubby , these patches seem to go down a bit then come back up from what I am seeing. 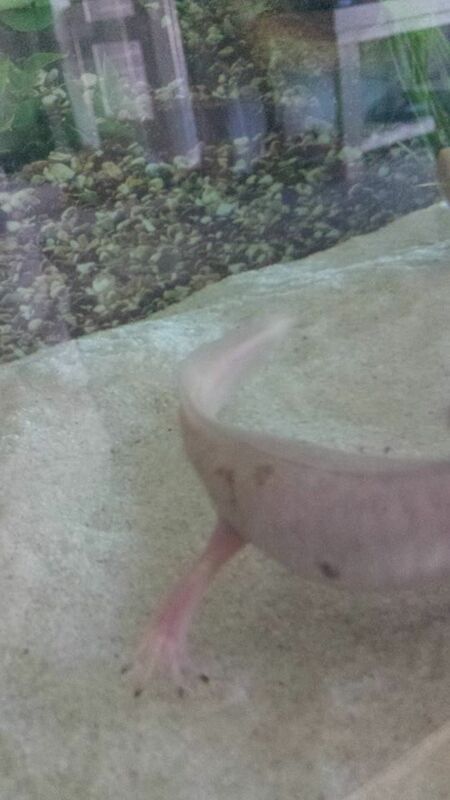 Yuki for about a week refused to eat food and I was at the point of fridging him but then he began to eat again ( I feed my axies frozen axolotl food) 1st few days he would eat it then throw it up but regardless he was keeping a bit of it down so I let him be. He is however starting to move around a little more but still has quite a hard time keeping food down and gaining weight. What could I do to help him with this. My water parameters are perfect and I do 30-50% water chance fortnightly. 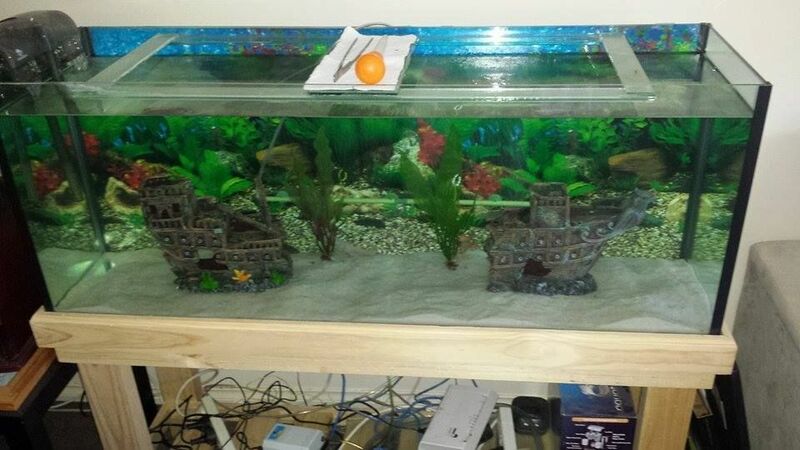 I have included a photo of my tank setup and the 2 axies in question. The brown spots may be a fungus. I would start with a salt bath and there are instructions for it on the forums. However, your axie may need to see a vet for some antibiotics. As for not eating, could be the type of food. What kind of frozen axie food? If it's just one kind, he may need more nutrition. I'm not an expert on here but I've read others responses to similar problems.